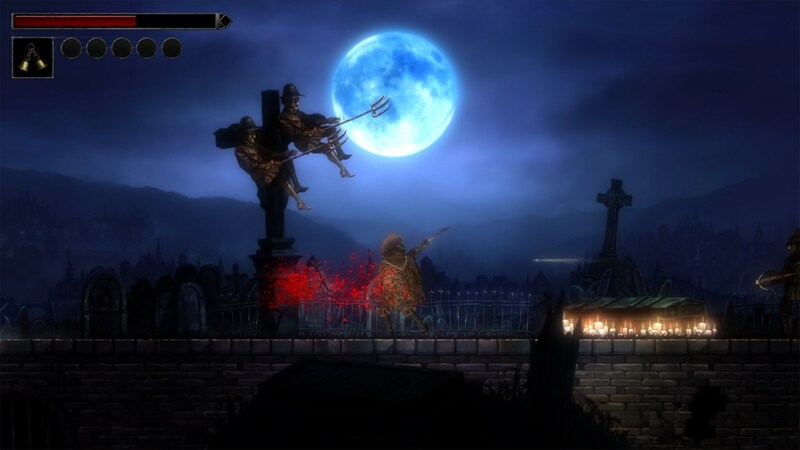 Vigil: The Longest Night is a 2D action mystery side-scroller set in the Medieval times when the Black Death hit the Europe. 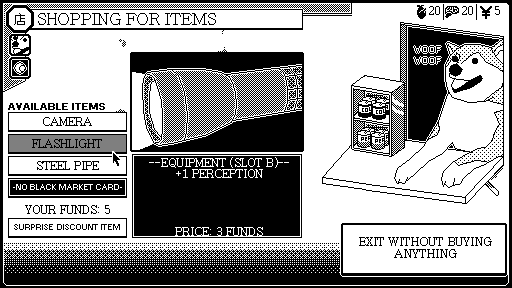 WORLD OF HORROR is a love letter to the cosmic horror work of Junji Ito (伊藤 潤二) and the 1-bit aesthetics of early Macintosh computers. Armed with clues, spells, and your dwindling sanity, you’ll investigate mysteries all over the city ­and in the realms beyond.